One of Hong Kong’s hidden gems is the waterfront promenade in the east of Hong Kong Island, extending from Sai Wan Ho to Quarry Bay. The 1.5-kilometre promenade offers an expansive view of Victoria Harbour and the space to stretch your legs. 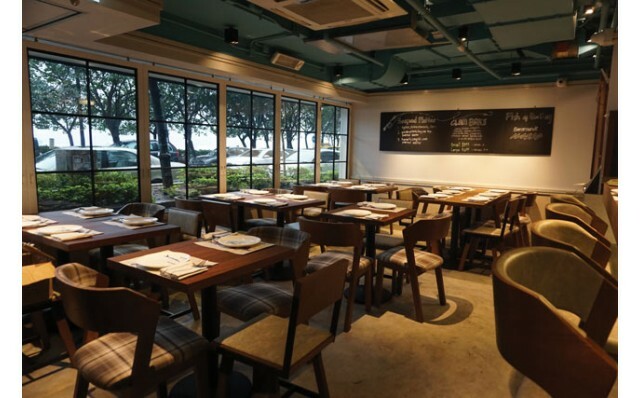 Dubbed Soho East, a number of restaurants and bars line the Sai Wan Ho part of the promenade, offering both a wide choice of food and a shimmering waterfront view. 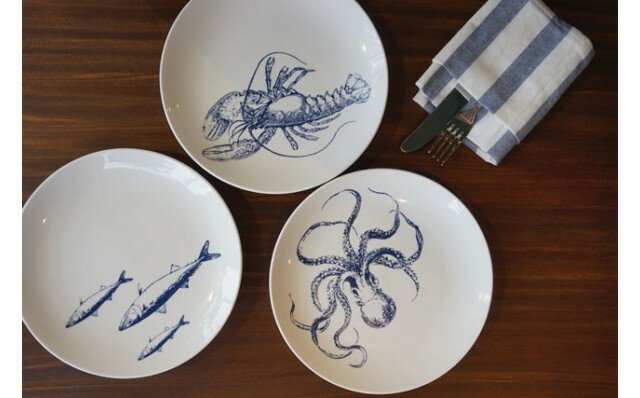 One of the more popular outlets is Cull ’N Pistol, a bar and restaurant serving popular New England–style seafood, featuring quality ingredients and authentic cooking methods. 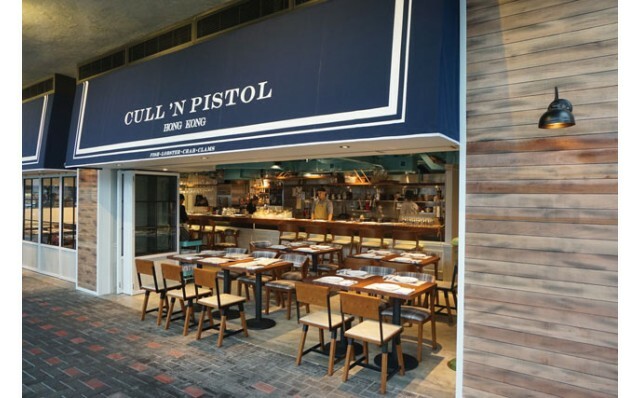 For the winter promotion, Cull ’N Pistol is offering its New England Seafood Hotpot ($398 for 2 persons). 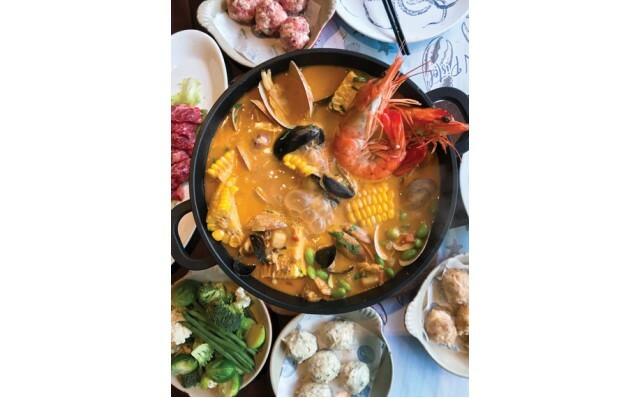 Ingredients for the hotpot include fresh prawns, mussels and clams, fresh handmade black pepper prawn balls, fish balls and pork balls, Angus beef slices plus green vegetable, mushroom, Korean rice cake, Shirataki noodle, and sweetcorn. You can order add-ons including its signature Hokkaido scallops ($78 for 6 slices), freshly shucked oysters, and whole Canadian lobster tail ($118). And how better to enjoy the seafood chow than with either Champagne (Veuve Clicquot Yellow Label, $580) or a 2-litre 1664 Kronenbourg Beer Tower ($368). This place is a fabulous option for a relaxing lunch or dinner amidst an iconic setting.